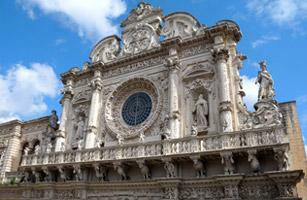 Download our free Travel Guide to Puglia! 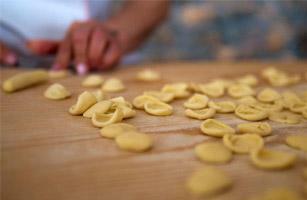 A hallmark of the Puglia region. The Masserie (country houses) are a perfect combination of tradition and modern minimalist décor, enhanced by 5-star comfort. 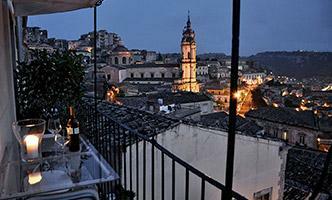 The best Hotels selected for their beauty, location and excellent cuisine. From Gargano to Salento, discover small charming hotels that will make your next holiday in Puglia a unique experience. Away from the frenzied pace of daily life and immersed in the slow travel philosophy. 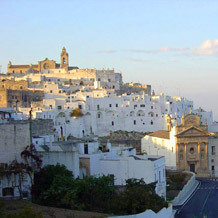 Small hotels and alberghi diffusi to experience Apulia as a traveller and to discover picturesque locations off the beaten track. Hotels where you can restore your wellbeing and the balance of soul and mind: a selection of 5-star and 4-star luxury hotels offering spa facilities and wellness treatments. 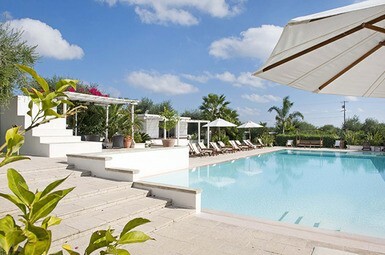 CharmingPuglia.com has selected for you the best hotels in the best locations in Puglia, based not only on their positions but also on the quality of services offered. 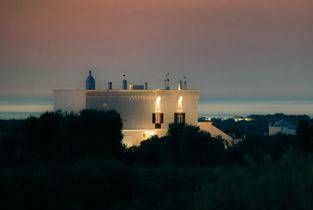 Choose a villa in the countryside of Puglia or a villa by the sea and discover the wonders of this extraordinary region. 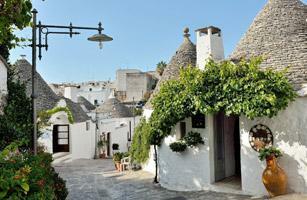 First time in Puglia? 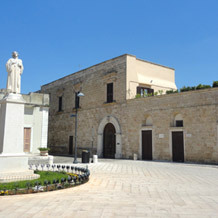 First time in Puglia? Get ready for your next holidays! 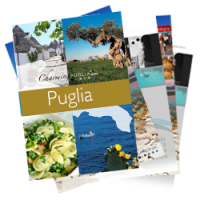 Travel Guide to Puglia: Download it for Free! 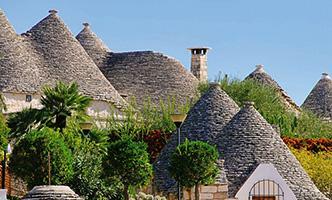 What are the Trulli? Where can you find them? Plunge into tradition: the genuineness and simplicity of the raw materials, the strong link with the past and respect of local customs will fascinate visitors, who will experience the unique, authentic character of this territory. 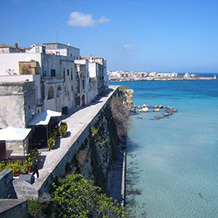 Puglia will amaze you and involve you showing its most authentic aspects, which of course are its strong points. From a geographical point of view, it is a long tongue of land bathed by two seas, with coastal scenery of various types: along its shores, visitors will find rock formations, sheer cliffs dropping into the sea and wide stretches of sand. 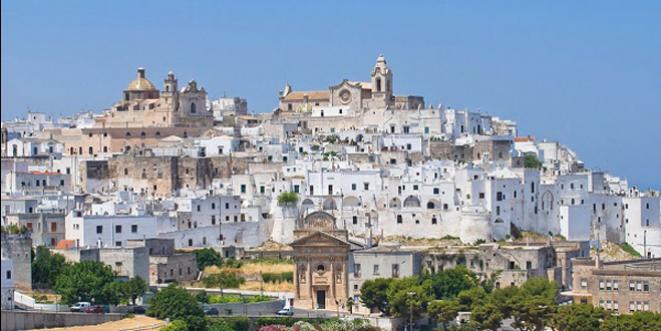 Ideal for any vacation in Puglia is the discovery of its different regions: not to be missed are Polignano a Mare, Monopoli and the Valle d’Itria, which includes localities such as Alberobello, the white city of Ostuni and Martina Franca. In the extreme north of the region, also known as the ‘spur of Italy’ we find the Promontory of Gargano: almost a separate territory, marked by a variety of plant and animal species and including the National Park of Gargano. 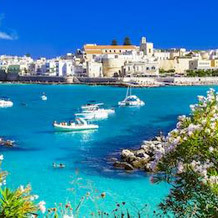 There are two major airports: the main one is Bari-Palese, the most northerly one (nearer to the Gargano, at Polignano a Mare and Monopoli) is Brindisi-Casale, which covers the whole area of the Salento. To reach La Valle d’Itria, which is half way between, both airports are ideal: note that the distance between the two airports is about 130 km. To move about freely and choose your own overnight stops, we suggest a rental car. 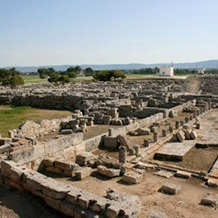 Throughout your trip you will find large stretches of olive groves, many of them centuries old, and which have become over time authentic fascinating works of art. Apart from the ‘classic’ hotels, namely town, seaside and resort hotels, there are also other types of accommodation with a strong blend of hospitality and tradition. 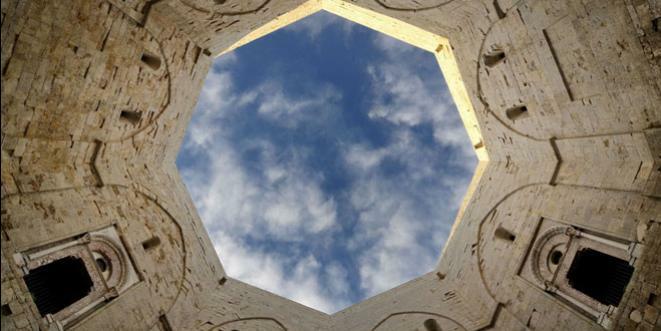 We’re talking of the ‘Masserie’, typical of southern Italy and in particular of Puglia (the largest group is in the Valle d’Itria), and the ‘Trulli’, cone-shaped dry-stone structures typical of the central-southern region. Both types, historically used as farms and for animal husbandry, are mainly located in the countryside. There are a number of family-friendly hotels in the region: a selection offering a rich choice of entertainment, sports activities and family-dedicated services. A tailor-made vacation to suit all tastes and ages. A perfect destination for a vacation as a couple, an invitation to stroll through the walls of cities rich in history and art and discover the various faces of the coast. 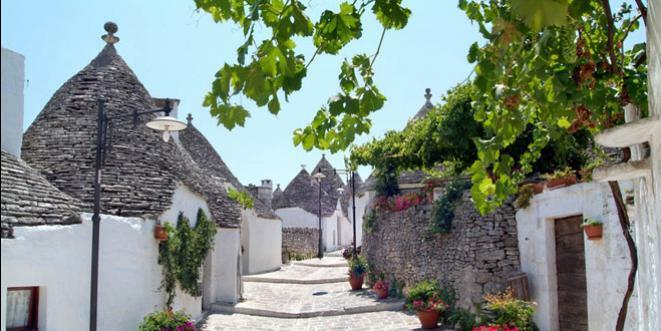 The countryside arouses curiosity and leads guests to wander through the various areas, marked off by drystone walls, where from time to time you will catch a glimpse of an old farmhouse or a trullo; all set in the welcome silence and serenity of rural scenery. 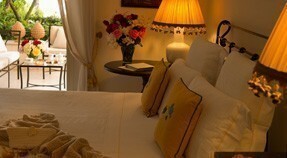 There are a number of romantic hotels to meet your tastes, everywhere: browse, dream and choose. 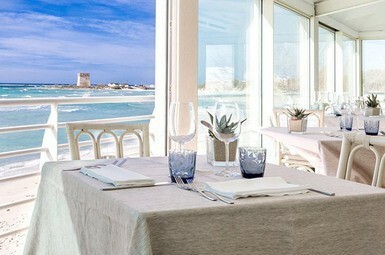 The beauty of destination Puglia is guaranteed: for those who, apart from the scenic backdrop, are also in search of high-level service, which only a 5-star structure can guarantee, browse through this section to find the hotel that best meets your needs. Sited mainly in the cities or small towns, but also by the sea and in the countryside, the boutique hotels have a philosophy all their own. They are small to medium structures, either traditional or designer-style; just the right halfway point between large hotel complexes and small B&Bs. The wide selection of 4-star structures is marked by the quality and professionalism of the services on offer, in line with their category. 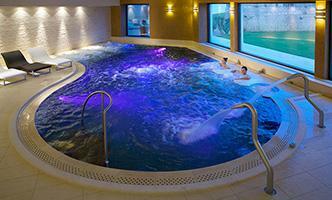 These hotels may be situated in the towns, by the sea or deep in the splendid countryside. The key asset of these hotels, carefully selected, is the presence of a centre dedicated to relaxation and to the wellbeing of body and mind; ranging from large wellness centres to smaller structures, Spa hotels guarantee physical and mental regeneration. 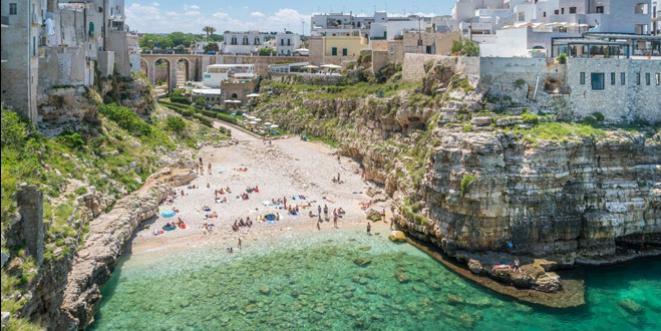 Given the natural variety of the coasts of Puglia, the hotels by the sea can face onto long stretches of sandy beaches or enticing rocky stretches. In both cases, the hotels offer adequate access to the sea, at times tailor-made to meet the needs of the kids, so that guests can enjoy to the full the beach areas usually fronting the hotels. Dedicated to those planning a romantic love interlude or more simply a personalised form of relaxation, the selection of hotels offering a Jacuzzi in the room meets all requirements. Dedicated to guests seeking greater privacy, but without foregoing accurate services, the luxury villas for rent are the top-notch offering of the selection. 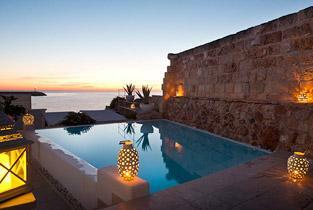 Private residences which have been carefully refurbished, a blend of design and tradition, for a truly exclusive stay. If you’re looking for a more reserved venue than the classic hotel, you’ll find it in the selection of our holiday homes, by the sea or in the countryside, and which offer the luxury of a private pool. All the comforts offered by a holiday home by the sea yet ensuring freedom from the constraints of a hotel stay, and much more privacy. 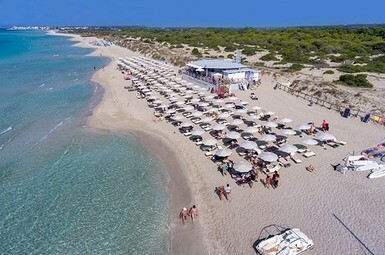 With the beach just a few steps away, guests will be able to enjoy to the full the splendid seas of Puglia. 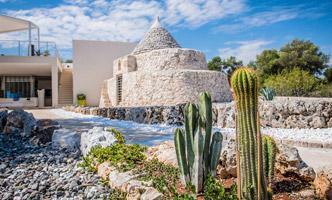 Sport, entertainment and events: those opting for the solution of a tourist village will find in Puglia just what they’re looking for. 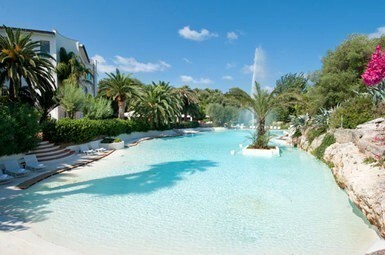 A selection of hotels and resorts meeting the requirements of all guests – adults and children alike. 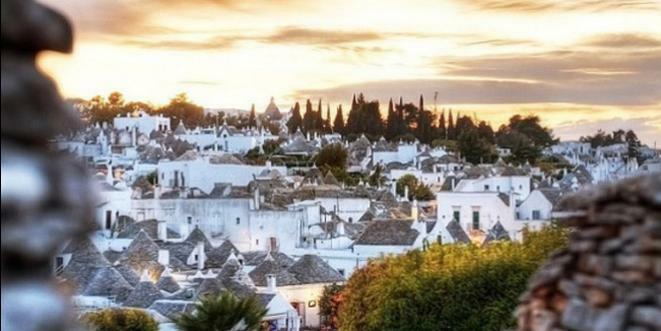 In Puglia, planning a vacation together with the kids is easy and painless thanks to the many structures offering serviced dedicated to the younger age brackets. 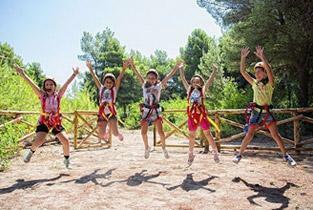 From the sea to the countryside, the offer is sport, nature and amusement. 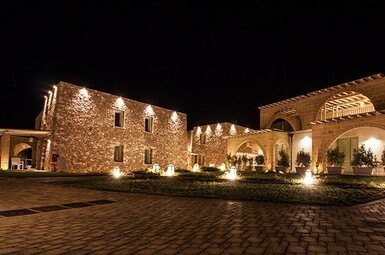 To enjoy the region to the best from a privileged point of view, the starting point must be the choice of hotel. 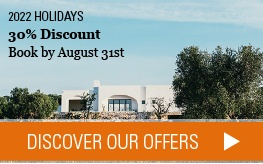 Whether it offers a splendid sea view or is set in the depths of the countryside, with extensive views of olive groves and dry stone walls, the organisation of your luxury vacation begins here. The intimacy and unique ambience of a ‘trullo’ room, the solitude and silence of a romantic ‘masseria’ out of time, or the central position of a hotel in one of the splendid cities? All this and much more is available for your romantic weekend. The region offers a wide range of facilities for golf buffs with four main 18-hole courses set in various areas: Golf Club Barialto in the region of Bari, San Domenico Golf at Savelletri di Fasano, Acaya Golf Club near Lecce and Golf Club Riva dei Tessali in the province of Taranto. If golf is your passion, don’t miss the chance of honing your skills amidst archaeological sites, nature parks and historic monuments. 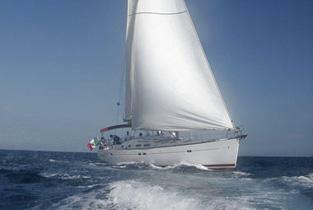 Discover the 800 km of the Puglia coasts on board a private yacht choosing the itinerary which best suits you. 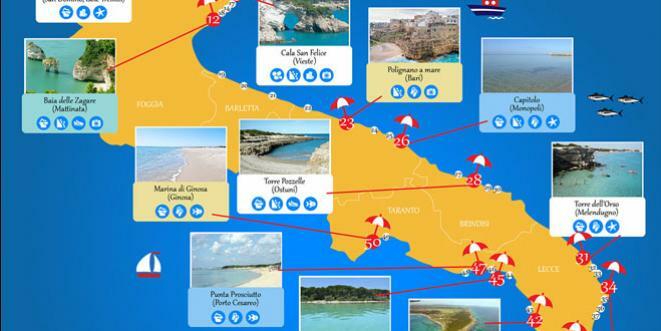 Excursions and rentals for one or more days, with or without crew...the whole package based on your personal needs. 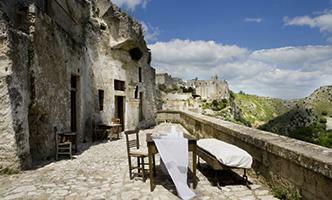 From the Promontory of the Gargano to the deep south of Salento, amidst rocky coasts and long sandy beaches. 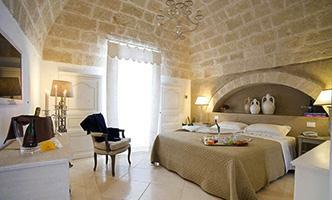 Discover now the best sea offers in Puglia, choosing from our wide selection.